For AKD Infotech division aims to help its clients in automating all the processes and transactions that run within the organization. 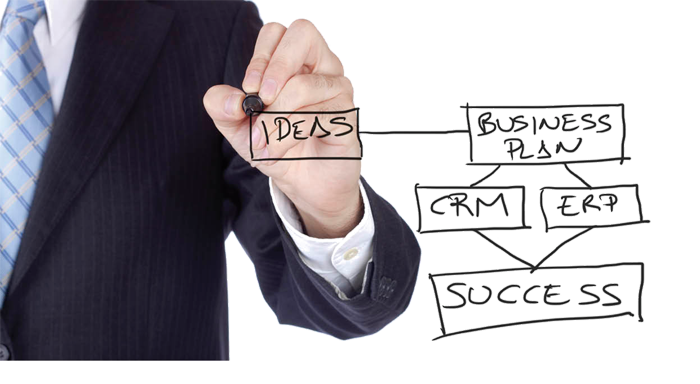 The ERP solutions proposed by us cover the entire spectrum of activities like E-Commerce, CRM, HR, IT, SCM, Finance. Owing to our expertise and experience with hardware and software technologies, understanding of business processes and diverse service areas we assure customers of efficient and cost effective solutions.